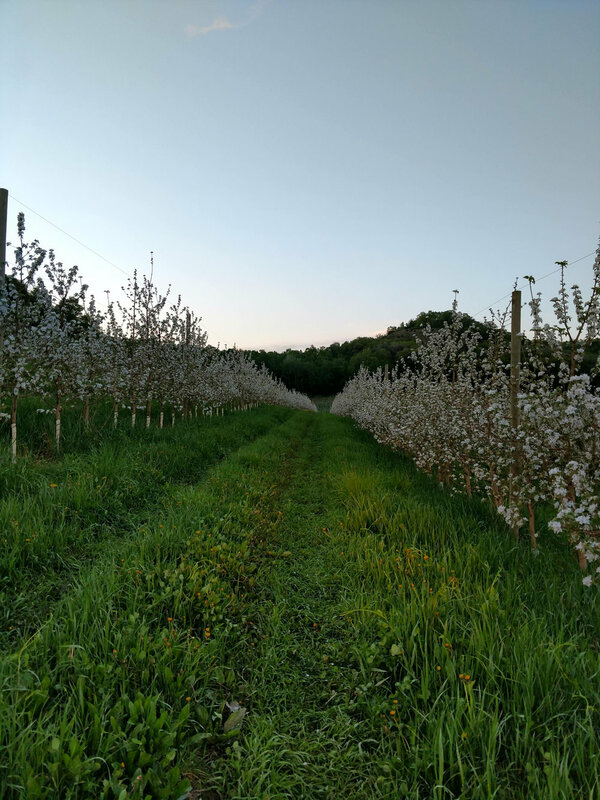 Our name is Sacia Orchards (plural) because we actually have four orchards, all in the Galesville area. 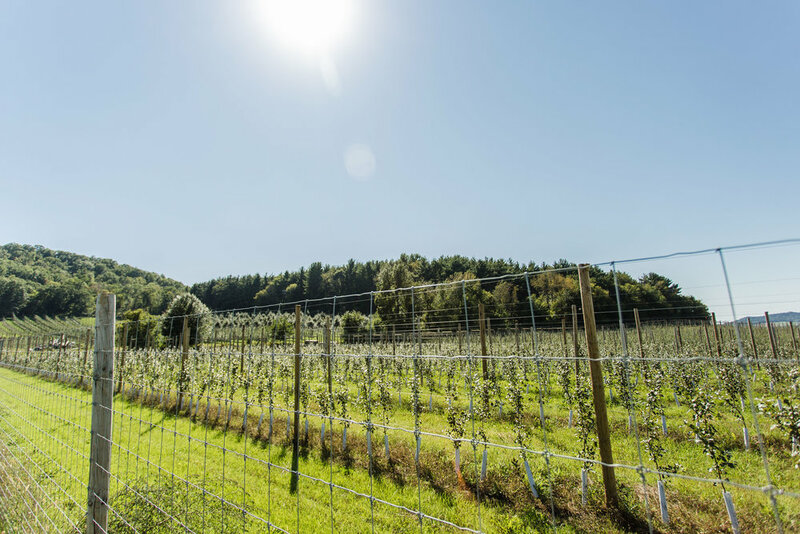 We are currently growing on 250 acres of land, with over 200 of these acres producing fruit. 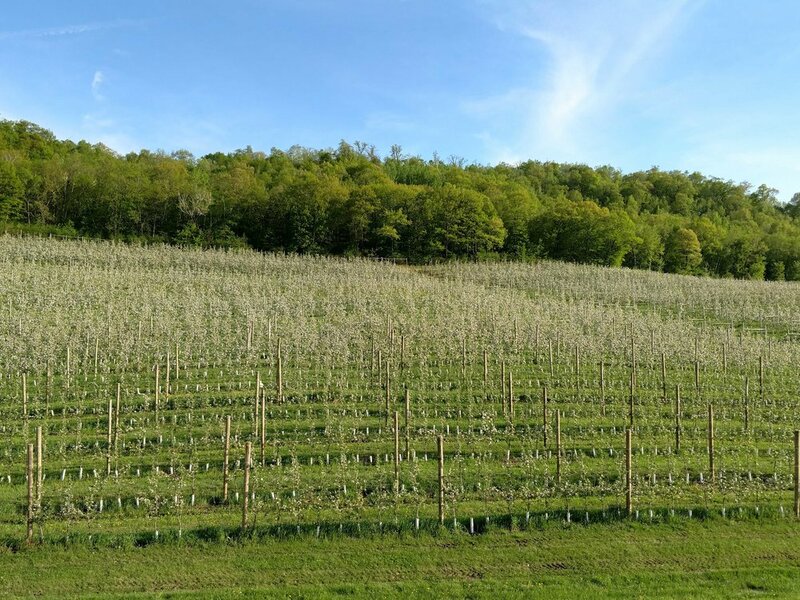 We currently grow 14 varieties of apples with additional varieties to come in the upcoming years. 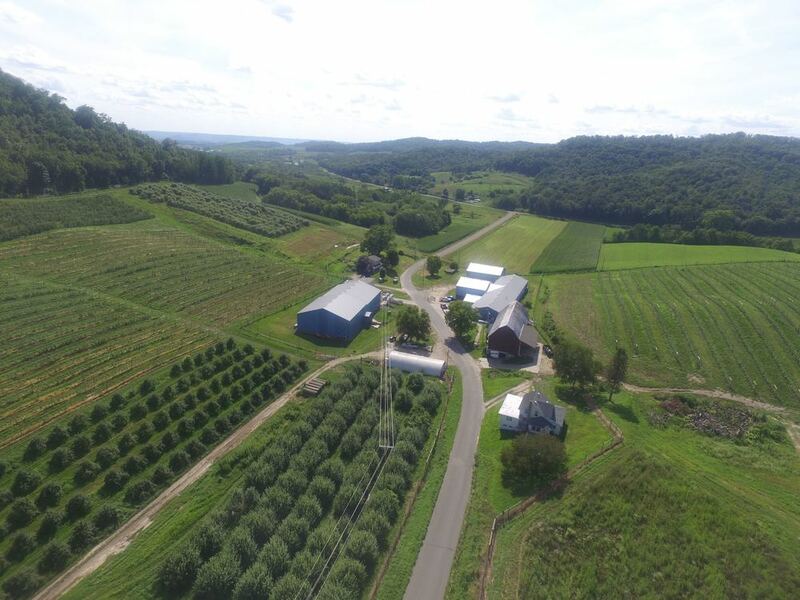 Sacia Orchards is located in the Driftless region by Galesville and Centerville, Wisconsin. 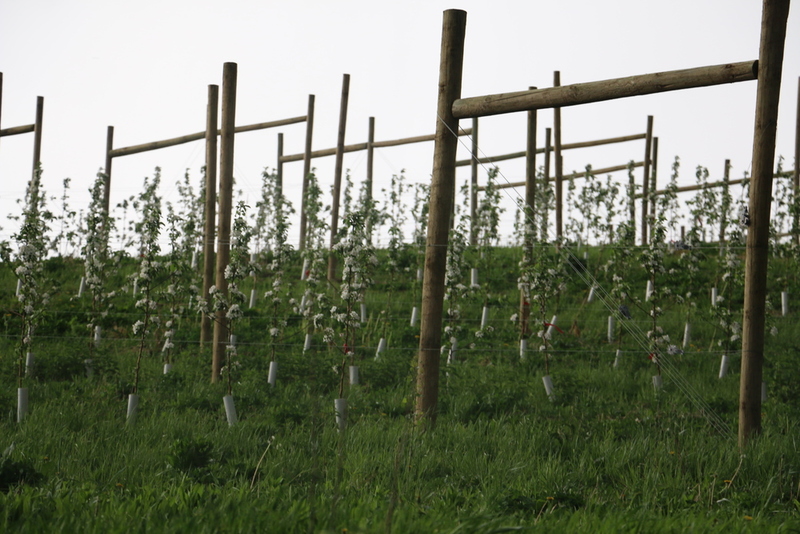 We have a mixture of older, traditionally sized trees and newer “High Density” style plantings. We recently harvested the Sweet Riverbelle apple, a close cousin to the Honeycrisp, for the first time and the apples are fantastic. 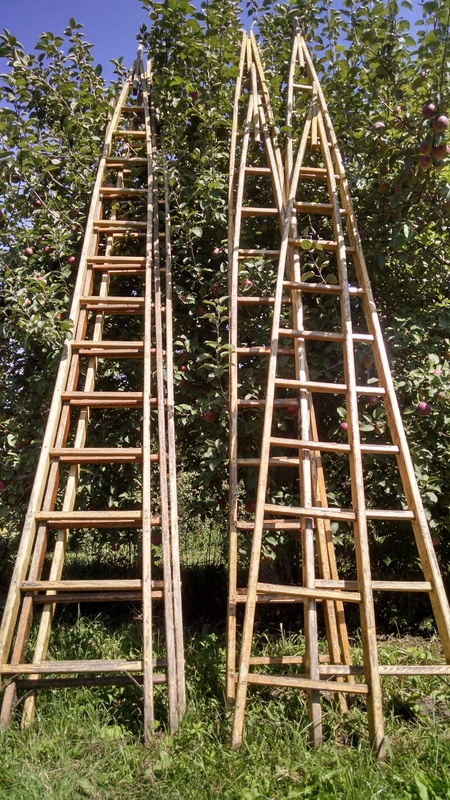 This limited supply of apples are coming off 3 year old trees and we'll have only 20 bushels available - get them while you can! 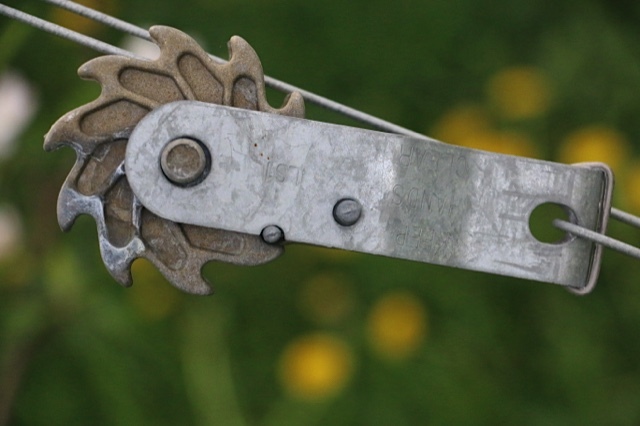 To minimize the use of sprays, we adhere and participate in the Tru-Earth eco apple program. 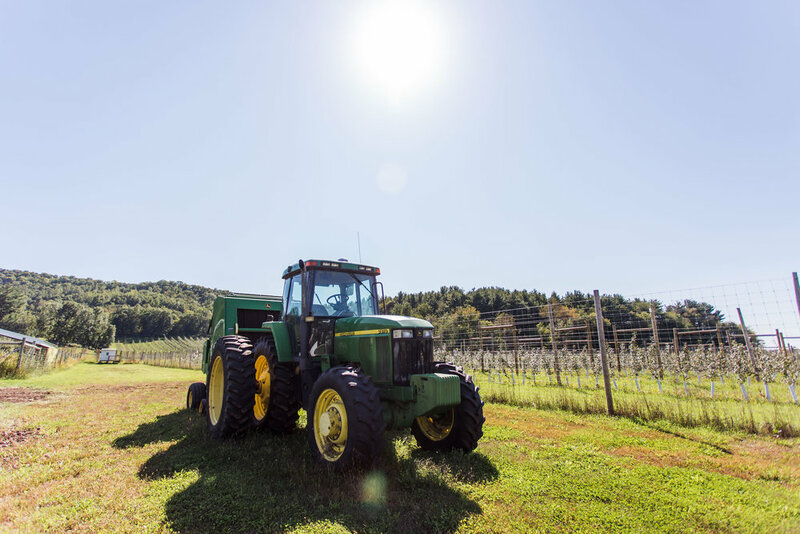 In addition, we use Integrated Pest Management (IPM) techniques and incorporate weekly IPM findings to continually reduce our reliance on insecticides and pesticides.